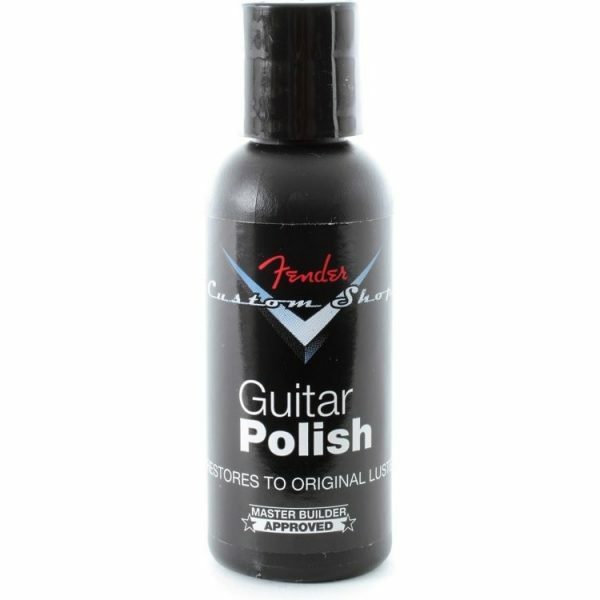 Keep your instrument looking as pristine as those from the esteemed Fender Custom Shop. Along with providing a glossy sheen, this polish’s ultraviolet filtering agents will help increase the lifespan of your finish. 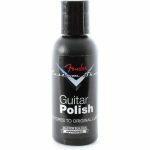 Stick with a non-abrasive polish that guarantees a sleek showpiece shine—no matter the stage or scenario, without any residue or streaking.